SwissSTAR is a B&B located on the river Fontanka, in the very centre of the historical city. We offer 8 rooms and a big, fully equiped kitchen that can be used by all guests. The room rate includes breakfast, free tea/coffee all day, free local phone calls and free internet access. 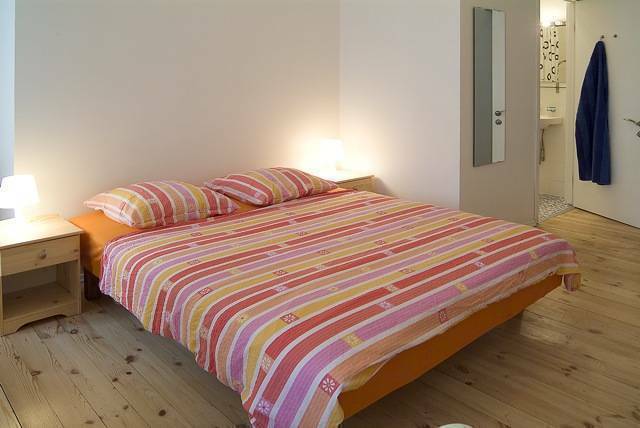 The B&B is close to public transport, restaurants, shopping malls and various banks. All rooms come with a queen size bed or two single beds, bed-side tables, big wardrobe and small chairs. 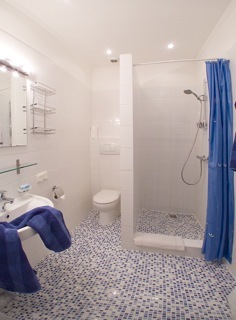 in addtion, all rooms are equiped with a small fridge, safe, hairdryer and moskito repellent. 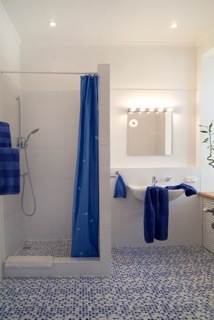 The COMFORT rooms in addition have an ensuite bathroom. Rate includes breakfast and free tea/coffee all day. free local phone calls. 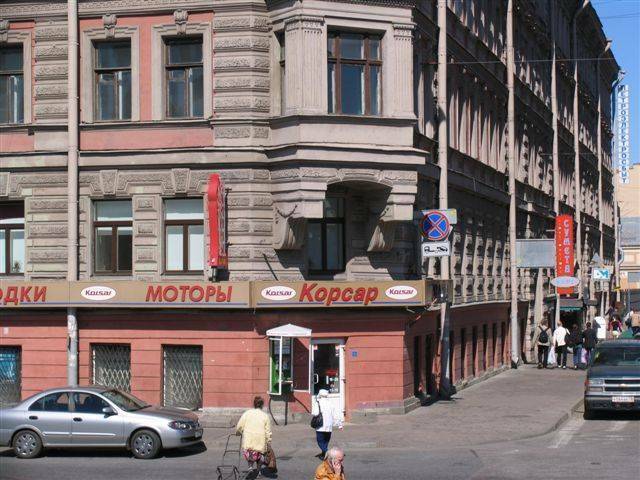 swissSTAR is located directly at the river Fontanka on the corner of "Efimova Ulitsa" and "Fontanka Nabereshnaya". The Entrance to the building is rigth below the housenumber "93". Once in the staircase, the entrance to the B&B is the very first door on the right. Take the metro to the station "Sennaya Ploshad", walk 200m along "Efimova Ulitsa" towards Fontanka river.